Vivian and Edward are unlikely soulmates who overcome all odds to find each other… and themselves. 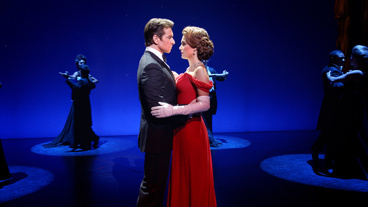 Experience the moments you love from the movie—and get to know these iconic characters in a whole new way—in this dazzlingly theatrical take on a love story for the ages. 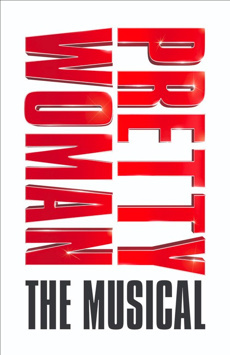 Brought to life by a powerhouse creative team representing the best of music, Hollywood and Broadway, Pretty Woman: The Musical is guaranteed to lift your spirits and light up your heart.